Just down the street is a competitor, Top-Notch Tech, where you show the sales associate what you want, wait a minute while she rings up the sale, and in moments are showing a husky kid where your vehicle is parked so he can load the TV into it. Store location, selection, and price being equal, where will you go when you’re ready to buy that feature-loaded TV? For just about everyone, the choice is obvious. Why would you wait a week and be forced to make a second trip to Rocket Electronics when you can go to Top-Notch Tech and within minutes be driving home with your new TV? That’s a question that, for years, has been the subject of intense debate and discussion in the independent agent community. A recognized thought leader on the topic is Keith Savino, CPIA, a managing partner of Warwick Resource Group LLC, who is a former ACORD board member, current past chairman of NetVU (Network of Vertafore Users), and New Jersey state director for the National Association of Professional Insurance Agents (PIA). He also sits on the AUGIE (Associations & User Groups Information Exchange) Leaders Council and is active in other industry groups. At his core, though, Savino is an insurance producer. With this impressive background in insurance technology, it’s no surprise that Savino is keenly focused on solving a problem that is causing independent agents to lose business to competitors, particularly in personal lines. Many agents have become tech savvy and comfortable with office automation and social networking, he says, but they’re at a distinct disadvantage when it comes to binding. He adds, “We could rate the policy manually or use a rater. We could issue the policy in our office with one of a number of carriers, and send the client home with binders and ID cards. Even if we had to call an underwriter, we could make that call while the client was sitting there and wrap up the sale right then or, at worst, later that day. We were in control. “Since that time, our operating environment has changed significantly,” Savino continues. “Now we must exit our management system’s platform, visit multiple carrier sites, enter large amounts of data, and answer questions that are unique to each carrier. Instead of being able to provide a customer experience with immediate multi-carrier binding, we may have to wait days or weeks before coverage can be bound. A complicating factor, Savino points out, is that most independent agents today represent more carriers than they did in the past. “Fifteen years ago, if an agent represented five personal lines companies, that was a lot,” he says. “Now it’s not unusual for an independent agent to represent 15 or 20 personal lines carriers or more, and we should! This situation, Savino observes, is a sort of Back to the Future for independent agents—back to the dawn of the agency automation era in the 1970s and ’80s when there was a dedicated terminal in the agency for every carrier it represented. Now, as then, he says, the advance of technology has actually impeded efficiency and is costing independent agents business they’re losing to competitors that can bind policies on the spot. “Most agents would be better off with a rate manual on their desks so they could rate and bind coverage then and there,” he asserts. To address this problem, Savino advocates a concept called the Buy Button and is working with an initiative spearheaded by PIA, with initial support from ACORD, agency automation vendors, other agent associations, and insurers, all dedicated to providing independent agents access to a real-time binding process. 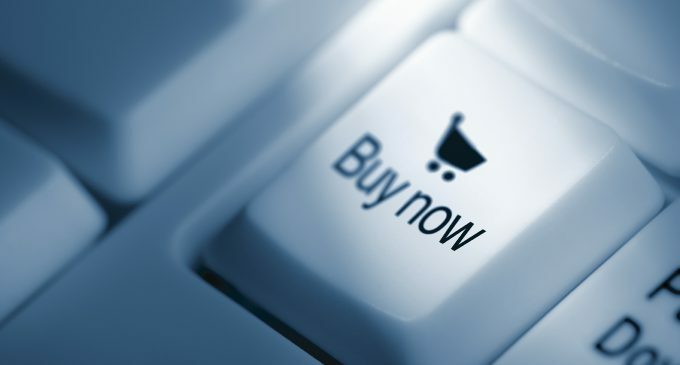 PIA has launched a major initiative to promote the Buy Button; early last year, it initiated an industry-wide dialogue on the concept of enabling independent agents to offer real-time binding that could include a level of purchasing capability on the agent’s website. 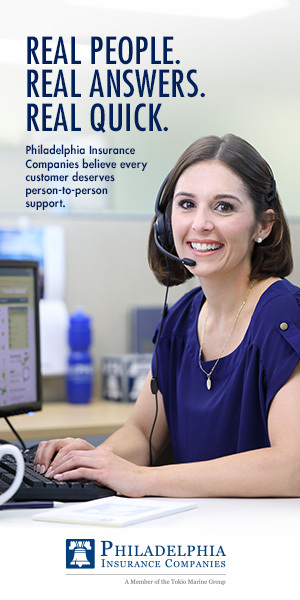 A year ago, PIA adopted a position in support of the concept, which has been endorsed by the American Insurance Marketing & Sales (AIMS) Society and NetVU, among other organizations. Before explaining what the Buy Button is, Savino says it’s important to clarify what it is not. “It’s not a campaign to promote selling insurance online,” he emphasizes. “What is it? It’s a campaign to promote selling insurance online. Implementing the Buy Button will be a three-step process, Savino says. “Step one: the carriers need to work with agents and their vendors to give agents the ability to bind a policy in a once-and-done fashion in their agency system, regardless of the point of engagement: the agency’s office, the client’s location, via phone or email. If I represent 12 companies and a green button is next to two of them in my system, those are bindable quotes. “Contrary to conventional wisdom, all insurance is not sold on price,” Savino remarks. “If one of the carriers with a green button next to it has the desired coverage, but it costs $100 more, if you can guarantee to the client that the coverage is going to be issued, you’ll be a lot more comfortable working with that bindable quote than telling the client you’ll have to get back with her in a few days or next week. In most cases, by the time you call the client back, she’s gone, and you’ve put in hours of work for nothing. That happens all the time,” he says. 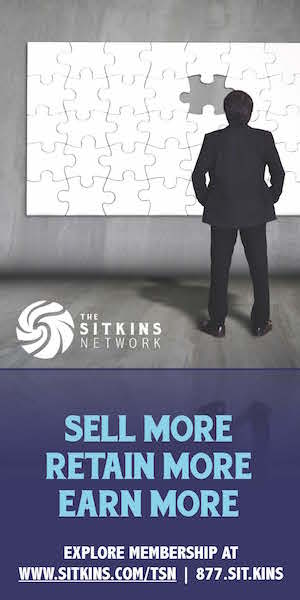 Turning to the second step, Savino says, “Say I have an existing client for whom we write the homeowners and umbrella, and now we want to cross-sell other lines of business. We have a client portal where the client can look at her account. Why wouldn’t I want to offer her the ability to quote the other lines inside my client portal? That might be a baby step for a lot of agents, who otherwise wouldn’t feel comfortable selling online. According to Savino, agents and other volunteers are welcome to join the business, technical and regulatory/legislative workgroups that are moving the initiative forward. Stay tuned for further developments as the Buy Button continues its progress from concept to reality and puts independent agents back in the game. The statement below appears on the PIA website. will apply to mobile technology for agents to use when meeting with prospects or clients offsite, giving them the same real-time binding ability when they are out of the office. similar agency-managed tool. This will allow agents to fully compete in a digital world.